We will begin with a Vinyasa Flow sequence during which we will be focusing on connecting to core, warming up fingers wrist and hand preparation, opening shoulders and establishing balance. We will discuss which key muscles need activating and strengthening and understanding how to practice safely, gracefully with control whilst looking at common misalignment and fears of inversions. This workshop is suitable for all levels except complete beginners as you will only work to your own ability and will be shown various Inversion asanas. This Masterclass will give you a clear understanding of what areas to focus on with your continued Inversion practice at home or in class. 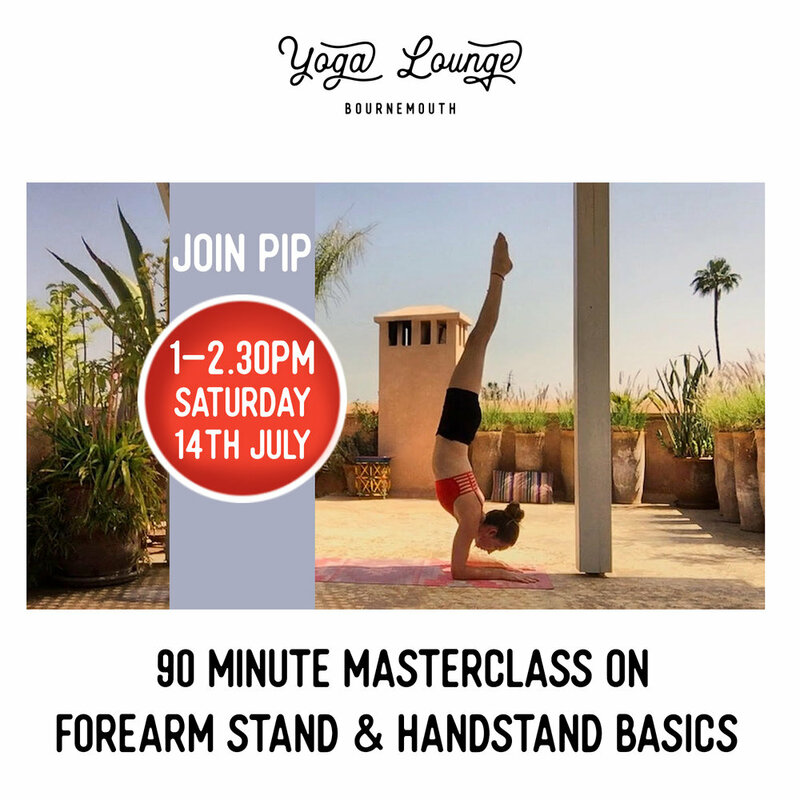 It is advised to join this Masterclass after your morning Bikram or Ashtanga practice.